Avatars of Rasam: 4 different varieties of Rasam across South India you need to try! If you are in search of one dish that is super ‘comforting’, it has to be the humble and flavour packed- King soup Rasam. Lavish and extravagant in taste, Rasam is one such dish that is much loved for its health benefits. A culinary masterpiece in its own rights, Rasam is simple, spicy and traditional. Here are some healthy and must try Rasam recipes. 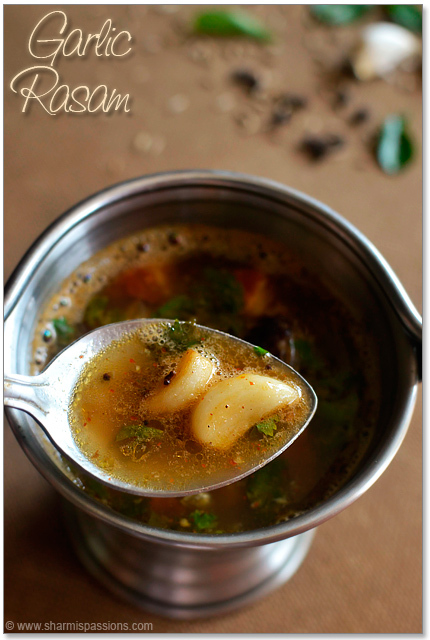 Made with heavy notes of garlic, pepper and cumin, Garlic Rasam gives a soothing effect. High in therapeutic value, Rasam made with garlic is a one stop solution for all your ailments. 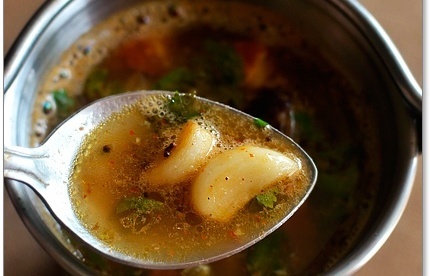 Tasty and fragrant, Garlic Rasam is the best to weed out cold. Visit Veg Recipes of India for the complete recipe. 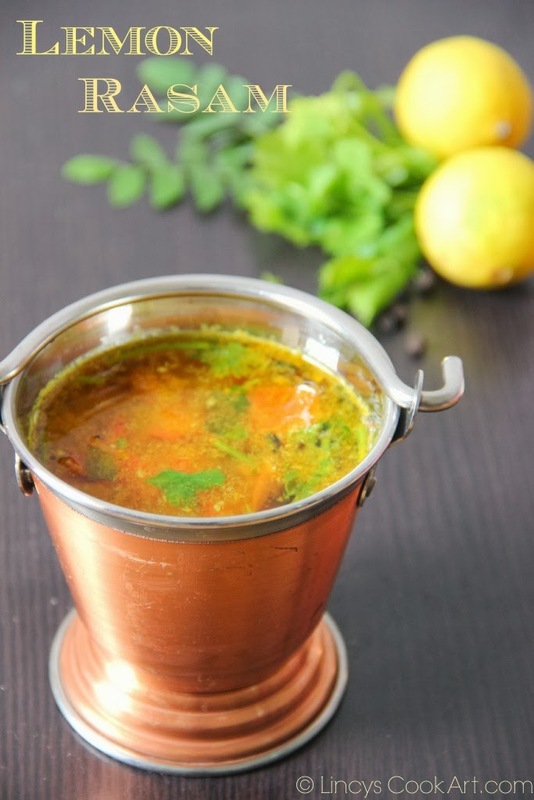 Lemon Rasam is a traditional South Indian style rasam that offers a festival of flavours. This sweet and sour soup makes anyone fall for it in every single sip. A glass of Lemon Rasam can make anyone feel better from intense cough. Visit Lincy’s Cook Art for the complete recipe. One of the most popular rasam in South Indian cuisine, Beetroot Rasam triggers your taste buds without fail. Made by adding boiled and mashed beetroot to the spiced up soup, it tastes best when served with hot steamed rice. 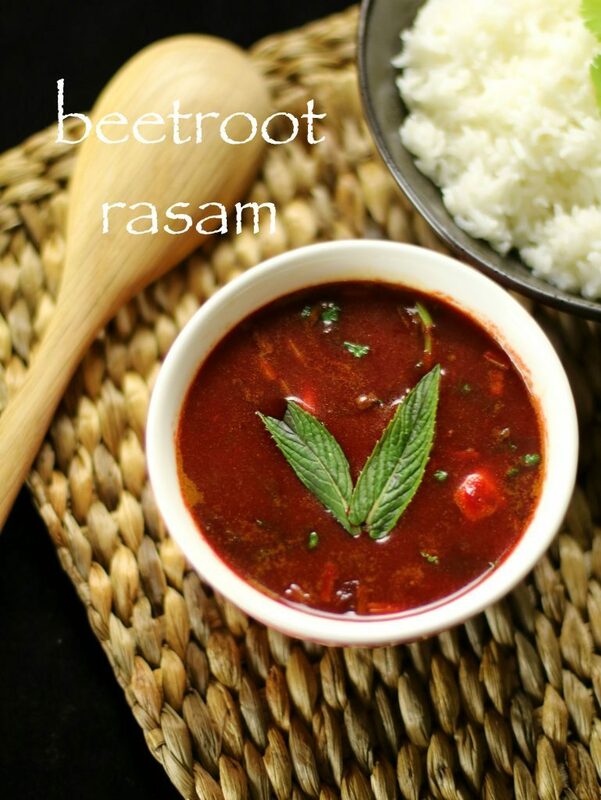 Beetroot Rasam is an excellent remedy for all your skin problems. Visit Hebbar’s Kitchen for the complete recipe. 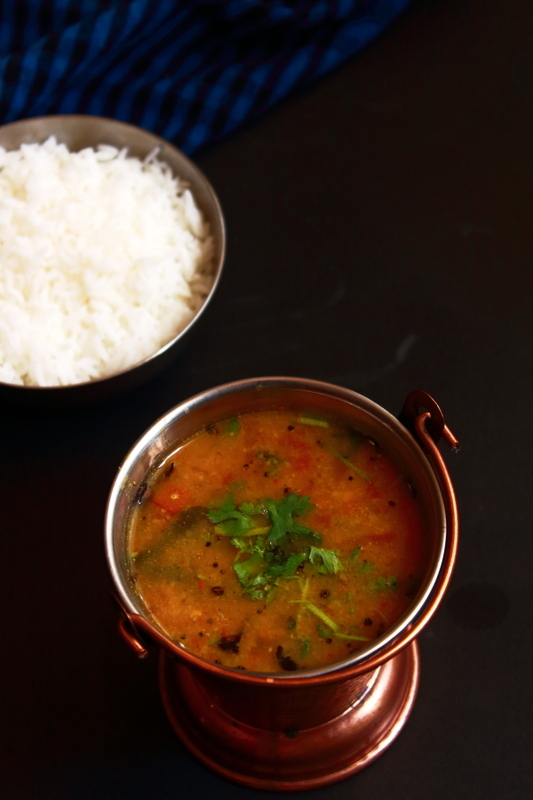 Mysore Rasam uses liberal amounts of self-healing ingredients like pepper, ginger, chilli and garlic. Roasting the rasam powder before adding cooked dal really enhances the flavour and taste of Mysore Rasam. Adding a handful of jaggery and tamarind to it gives you a perfect soup which can clear your head during sick times. Visit Vegetarian Indian Recipes for the complete recipe. Do tell us your favorite avathar of Rasam in the comment section below!